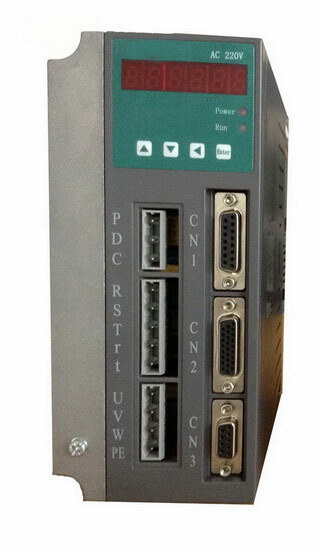 Similar to a TEFC, but has no cooling fan and relies on convention for cooling. No vent openings, tightly enclosed to prevent the free exchange of air, but not airtight. These are suitable for uses which are exposed to dirt or dampness, but not very moist or hazardous (explosive) locations. 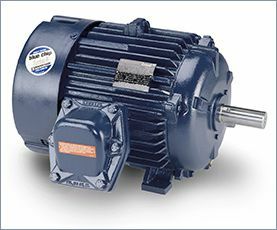 Dust-tight fan and blower duty motors designed for shaft mounted fans or belt driven fans. The motor must be mounted within the airflow of the fan. Designed for use in extremely moist or chemical environments, but not for hazardous locations. The explosion proof motor is a totally enclosed machine and is designed to withstand an explosion of specified gas or vapor inside the motor casing and prevent the ignition outside the motor by sparks, flashing or explosion. 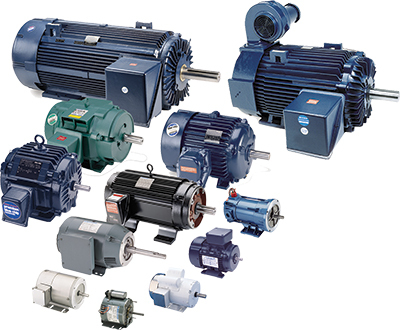 These motors are designed for specific hazardous purposes, such as atmospheres containing gases or hazardous dusts. For safe operation, the maximum motor operating temperature must be below the ignition temperature of surrounding gases or vapors. Explosion proof motors are designed, manufactured and tested under the rigid requirements of the Underwriters Laboratories. 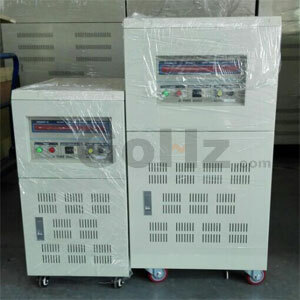 Hazardous location motor applications are classified by the type of hazardous environment present, the characteristics of the specific material creating the hazard, the probability of exposure to the environment, and the maximum temperature level that is considered safe for the substance creating the hazard. The format used to define this information is a class, group, division and temperature code structure as defined by the National Electric Code (NFPA-70).